Sarah Elizabeth Watt Foreman. I love this picture. She raised 7 children, one daughter died at the age of two. 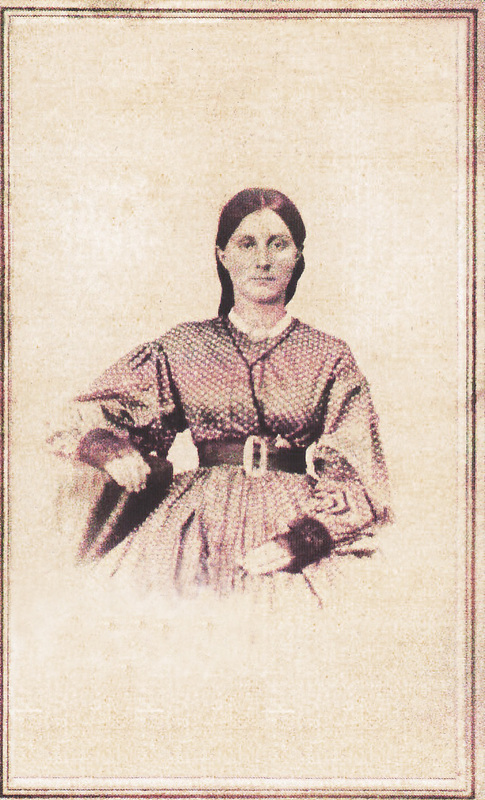 Sarah was born in Milton, Pike County, Illinois in 1847. She married in 1867. The family moved from Illinois to Carroll County, Missouri in 1878 and then came west in 1887 to settle in Vernon, Yuma County, Colorado. This entry was posted in Family History and tagged culture, family, genealogy, history, life, personal, thoughts.